Applications are open for young people to become one of 60 Welsh Youth Parliament Members, representing the views of every young person in Wales. But hurry! Applications close on Sunday 30th September 2018. To qualify, you’ll need to live in Wales / receive your education in Wales, be aged 11—18 on 25th November 2018. Applicants should submit a 200-word bio explaining why they would be a good Welsh Youth Parliament member and detail 3 issues which directly affect young people in Wales that really matters to you. 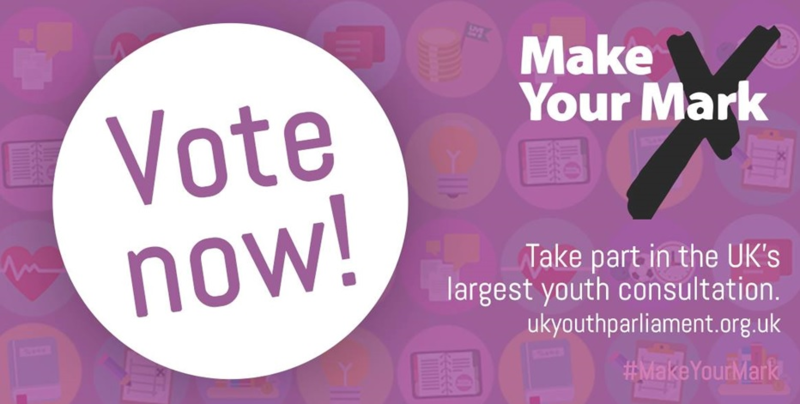 Make Your Mark gives a unique opportunity for young people aged 11-18 the chance to decide what Members of Youth Parliament debate in November 2018 within the House of Commons. 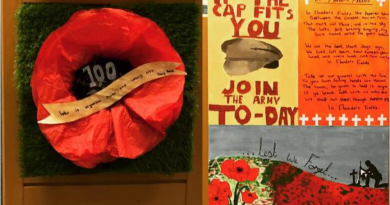 The ballot decides what Members of the UK Youth Parliament should debate and vote on to be their campaign for in 2019. 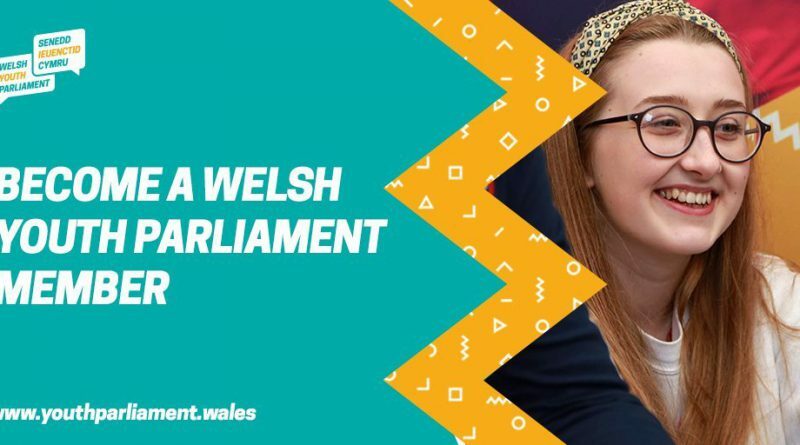 To download a copy of the candidate pack and submit your application online, visit the Youth Parliament website at https://www.youthparliament.wales/stand. This year, through our grassroots network of schools, colleges youth groups, and online we’ll be reaching out to young people once again. Your vote counts so make sure you get your vote in by noon on Wednesday 10th October 2018. Just visit the UK Youth Parliament website at http://www.mi-event.info/event/makeyourmark2018. It’s as simple as that to MAKE YOUR MARK! 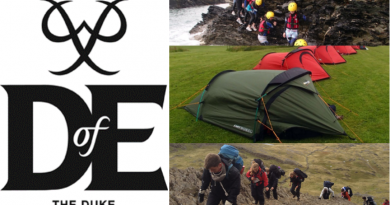 November 19, 2018 Anna McIlroy Comments Off on Duke of Edinburgh Awards – Enrolling Now!